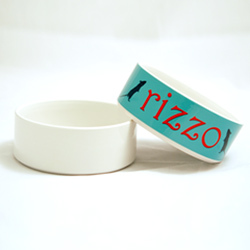 These blank sublimation ready pet bowls are the perfect addition for pet lovers. Great for retail or a gift item. 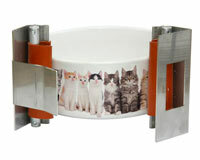 These sublimation ready cat food bowls are perfect for pet lovers! These are solid ceramic bowls, heavy duty and ready for decoration. 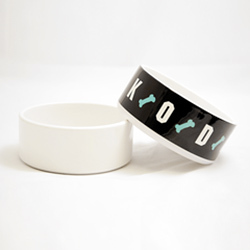 Also ideal for a candy dish, serving bowl or a place to toss your keys! 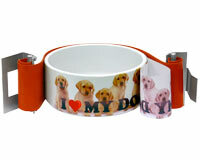 These sublimation ready dog food bowls are perfect for pet lovers! These are solid ceramic bowls, heavy duty and ready for decoration. Also ideal for a candy dish, serving bowl or a place to toss your keys!